UITH Post Basic Refresher Course 2019 | Application Guide and Requirement. 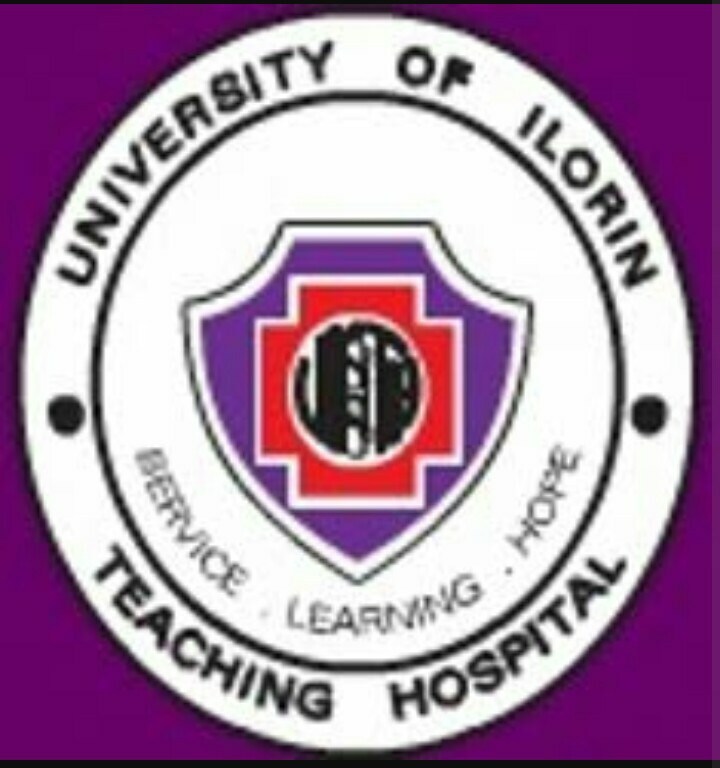 UITH Post Basic Refresher Course 2019... University of Ilorin Teaching Hospital (UITH) admission form into its refresher course for 2019 is on sale. Interested candidate should follow this lead on this page to apply. Applications are invited from suitably qualified candidates into the refresher course of the the University of Ilorin Teaching Hospital (UITH), School Of Post Basic Accident & Emergency/Paediatric Nursing Programmes. UITH Post Basic Refresher Course Admission Requirements. Must have a specialty nursing training in Accident and Emergency/Paediatrics in Accredited Post Basic Nursing Schools. Have at least five years post qualification experience and yet to be registered with the Nursing and Midwifery Council of Nigeria. Application forms must be accompanied with a non-refundable fee of five thousand naira only (# 5,000.00) only or fifty US Dollars ($50.00) for foreign applicants. This is made payable through Remita with University of Ilorin Teaching Hospital, (UITH) Ilorin. All completed application forms are to reach the coordinators of School of Post Basic Nursing (A & E/Paediatrics) University of Ilorin Teaching Hospital, P.M.B. 1459, Ilorin on or before February, 30th 2019. NB: Course fee will be communicated in due course. Selection is on first come first serve basis. « UNIPORT M.Sc Programme in Security and Intelligence Studies Admission Form 2018/2019 Academic Session is Out.